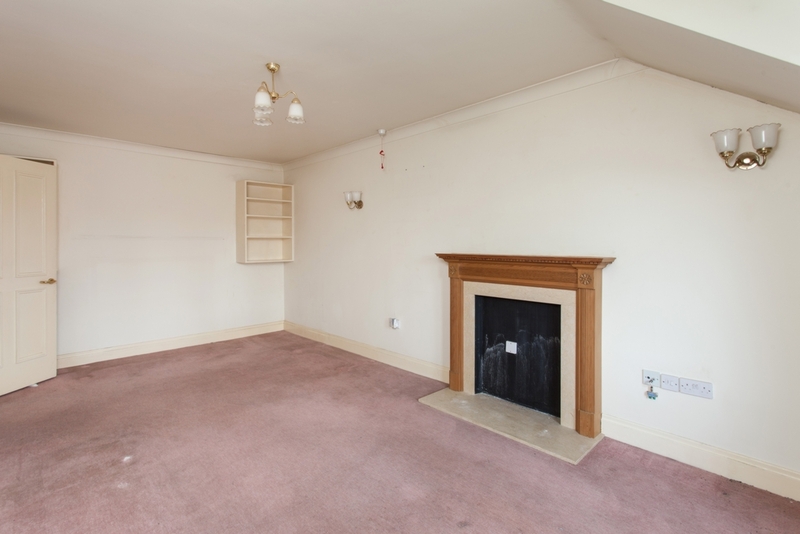 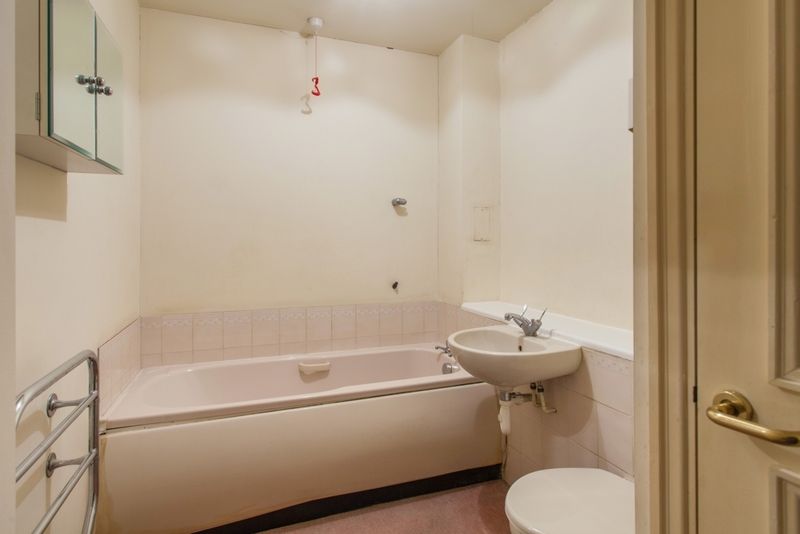 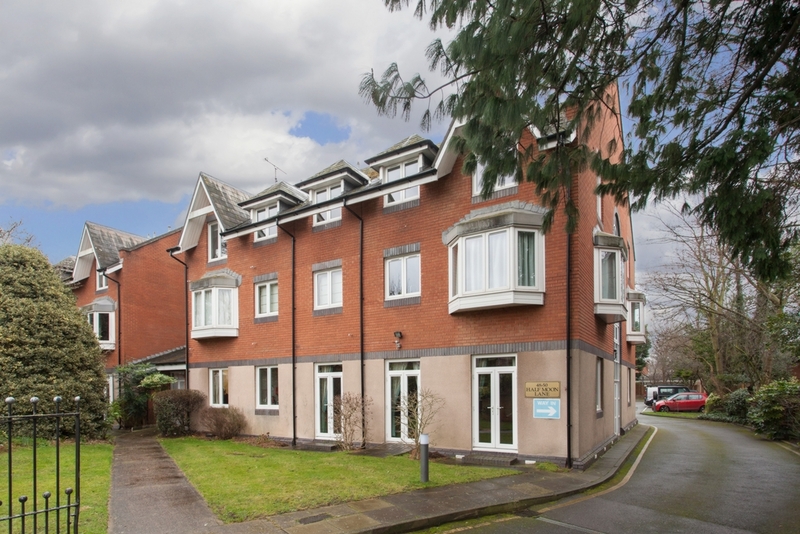 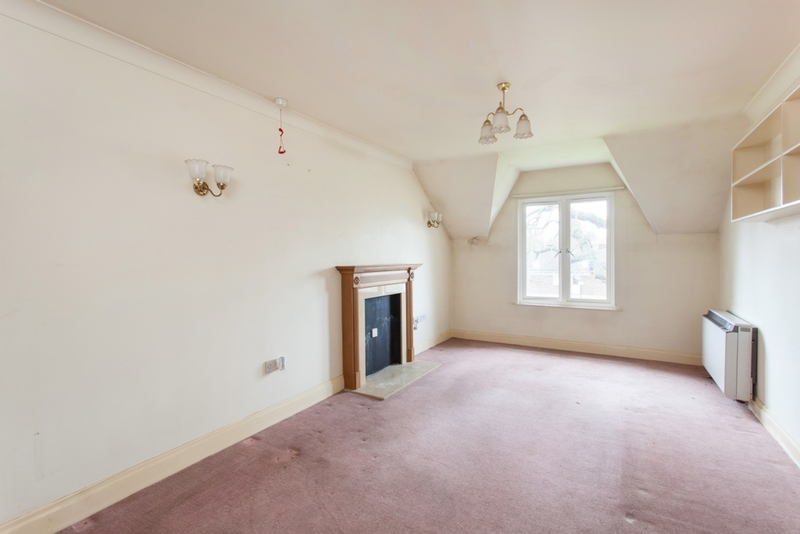 A one bedroom top floor Retirement flat in need of fulll modernisation set within a popular retirement development located between Dulwich Village and Herne Hill. 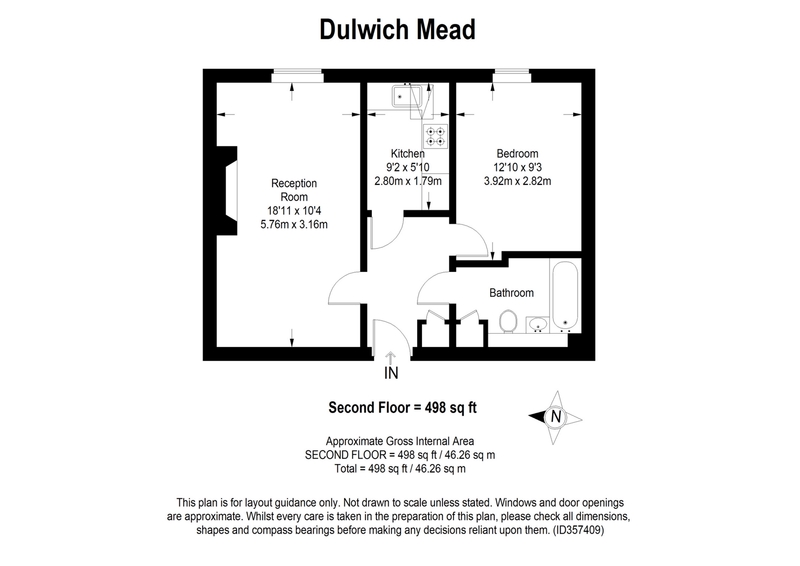 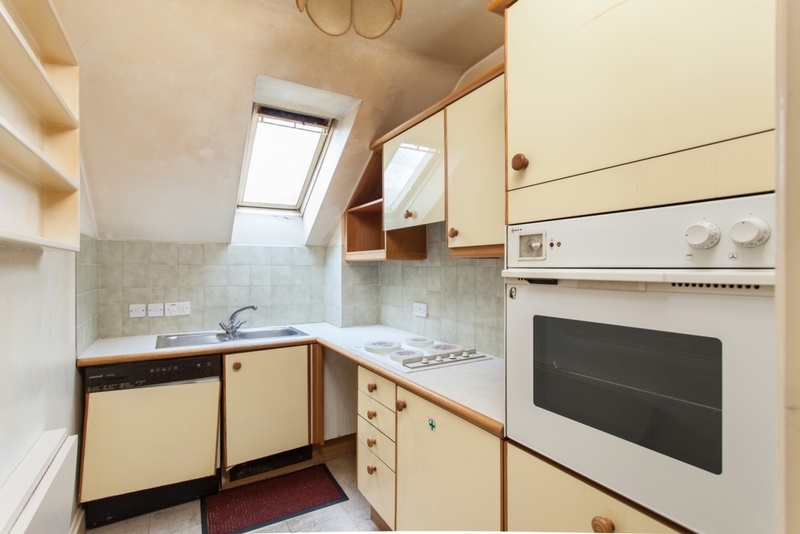 Internally the flat offers good size accommodation whilst enjoying many benefits of Dulwich Mead including communal lounge and gardens, lift service and parking. 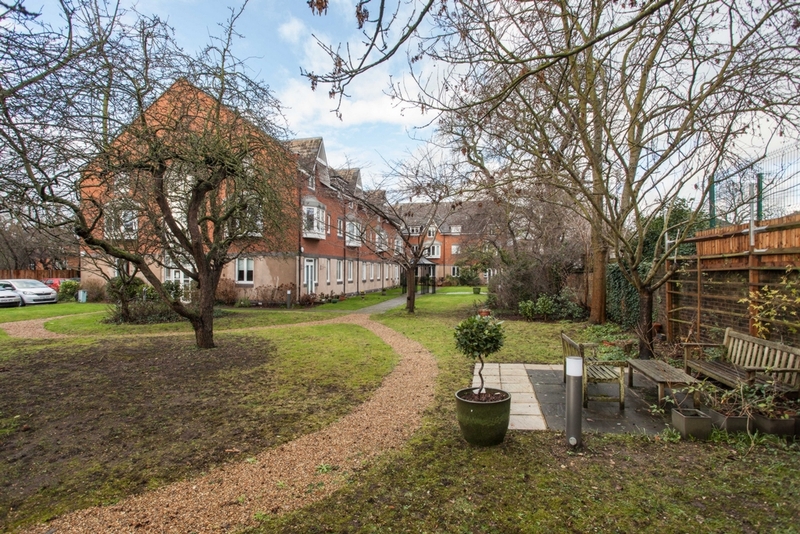 There is also access to Herne Hill and North Dulwich main line stations and local bus routes from Half Moon Lane.